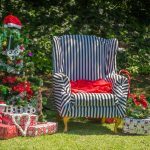 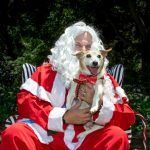 It’s still a few weeks ’til Christmas, but a few of you may have been lucky enough to hear Santa himself belt a hearty “Ho ho ho!” at Gillooly’s Farm just over a week ago. 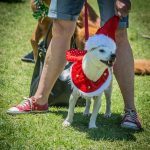 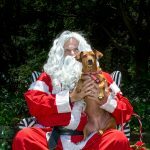 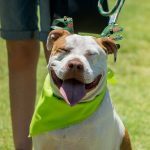 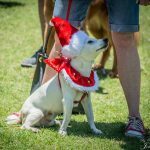 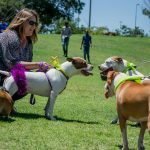 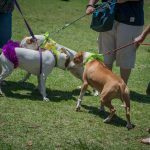 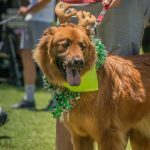 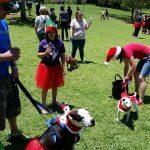 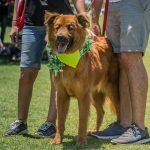 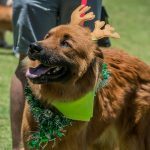 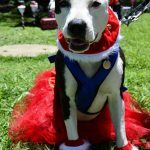 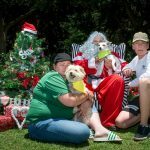 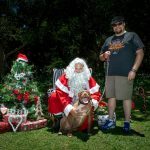 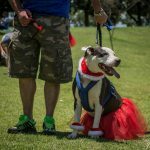 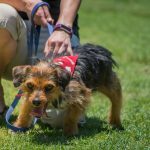 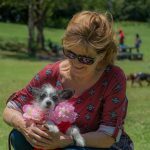 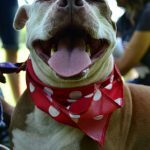 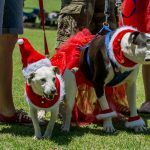 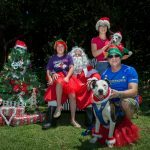 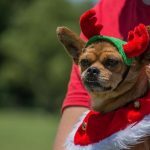 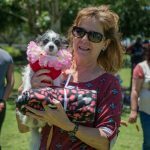 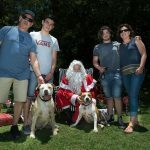 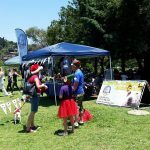 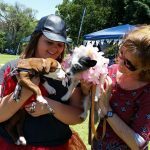 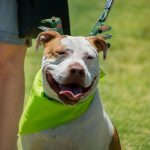 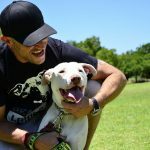 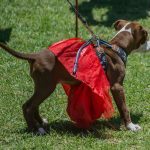 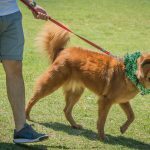 We held our first ever “Merry Pitmas” picnic and the doggies were feeling the holiday spirit. 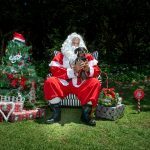 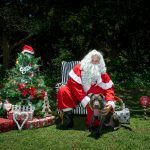 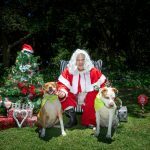 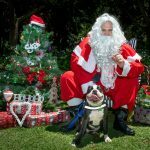 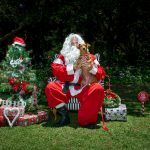 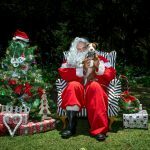 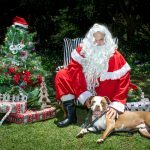 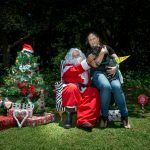 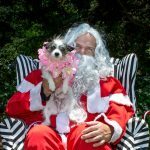 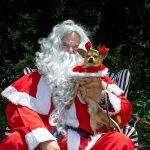 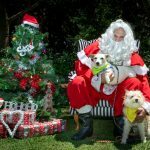 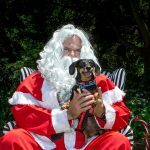 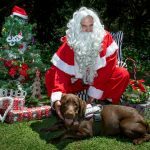 With wagging tails and smiling faces, the lucky dogs got to meet Santa, who even got a few licks across the face to say hi. 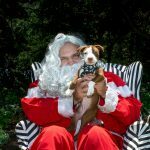 When Old Saint Nick asked the dogs what they wanted for Christmas, they all said they wanted their friends in rescue to find a loving home. 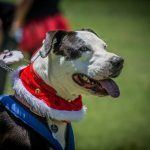 To complete our day, we had a few friendly competitions to determine the most festive, most handsome, cutest dog, as well as Mr & Ms Love-A-Bull. 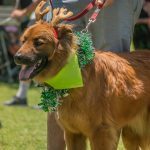 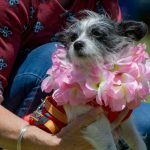 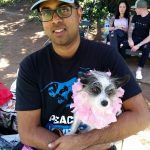 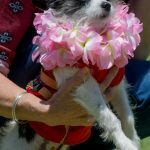 There were so many handsome, cute and festive dogs at the park that the judges had a “ruff” time selecting the winners. 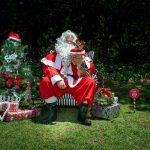 Congratulations to all those that took part, in our eyes you are all winners. 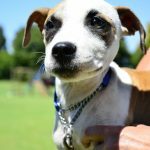 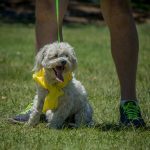 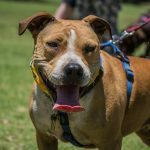 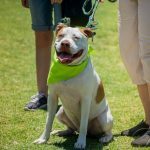 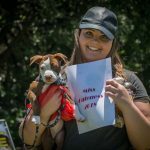 Thank you to our volunteers who brought our rescue dogs for a fun day out, where they met many new people and showed off real Pittie love. 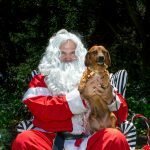 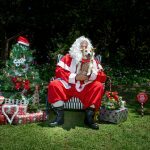 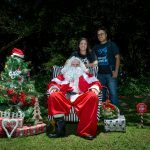 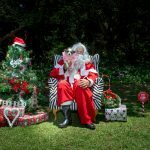 Thank you Santa (Aka Vaughn) for bringing Santa to life in a fat suit on a hot summers day, and for everything you do for Love-A-Bull. 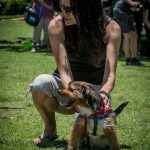 To our photographers Helen, and By-Joao Photography, thank you for capturing our day. 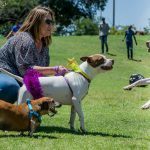 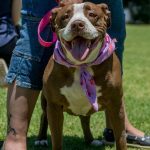 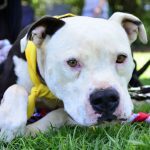 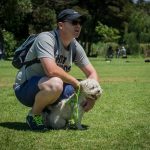 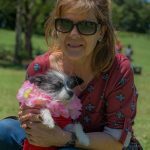 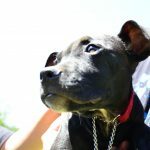 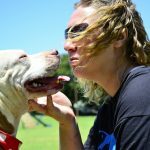 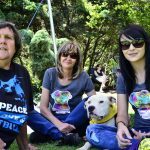 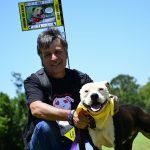 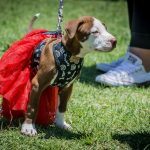 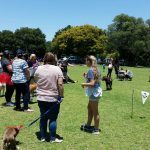 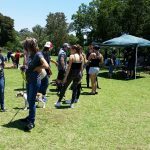 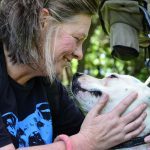 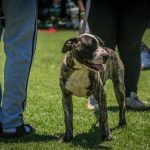 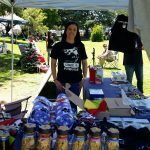 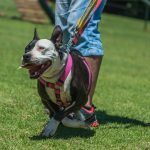 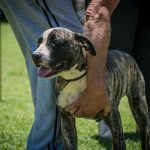 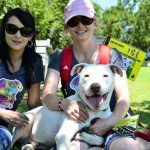 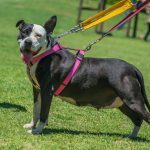 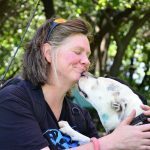 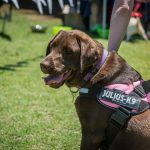 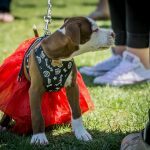 We want to say a big Pittie thank you to our fundraiser, Stacey, who organised and ran this amazing event.